All the fighters slated to participate in tomorrow night’s “UFC Fight Night: Machida vs. Dollaway” event tipped the scale Friday inside Jose Correa Arena in Barueri, Sao Paulo, Brazil. C.B. 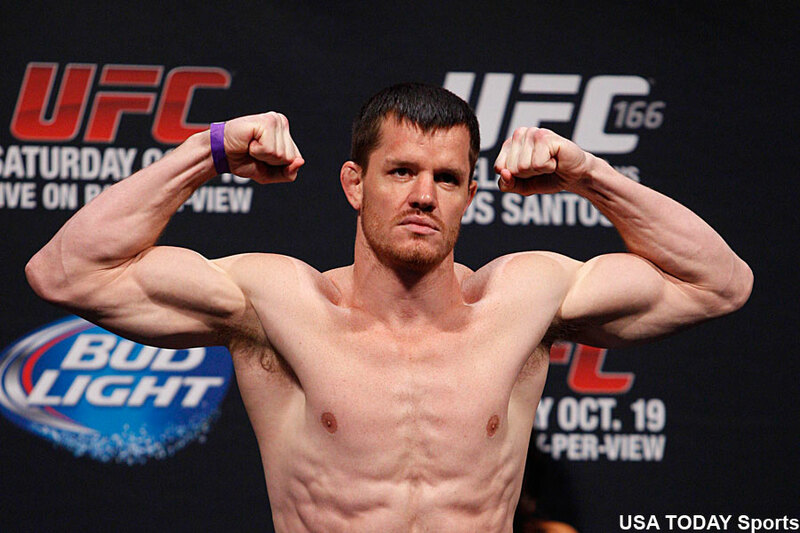 Dollaway (pictured) faces Lyoto Machida in Friday’s featured contest. A bantamweight brawl between former champion Renan Barao and Mitch Gagnon serves as the co-main event.